(07-17-2017, 05:43 PM)Smok_King Wrote: Now what is going on with all these photo hosting sites require a fee. Anyone know where to get a free account? 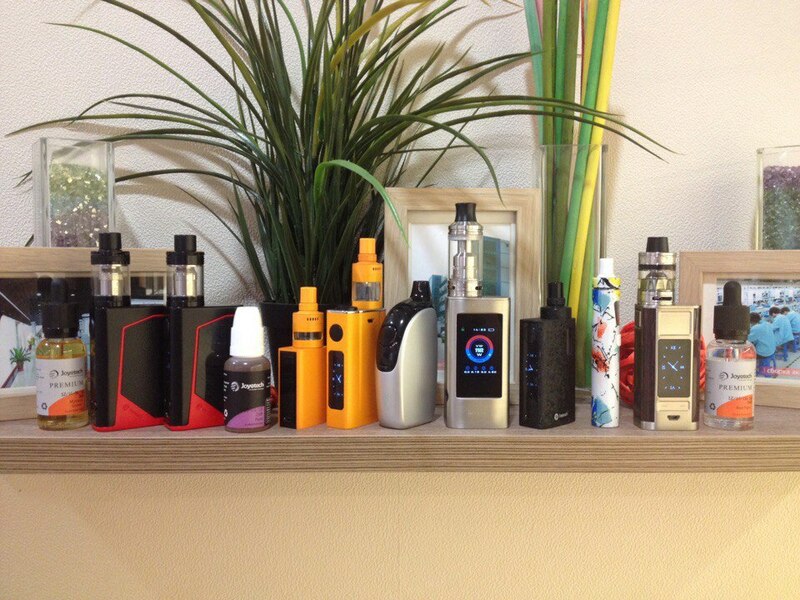 Nice family photo of joyetech, crazybasil. I'm like you too using the penguin for smok breaks at work. 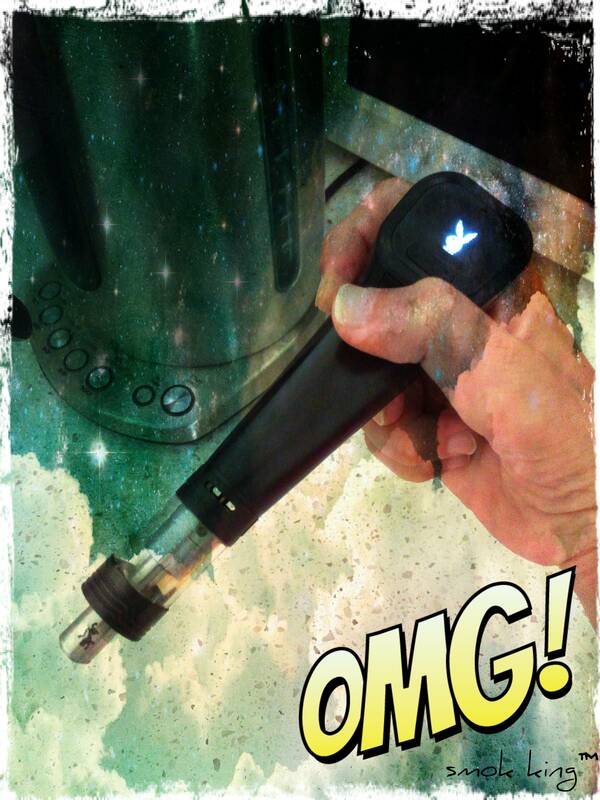 Kickn back with my joyetech elitar on a beautiful Sunday morning. Have a great weekend to all social members. 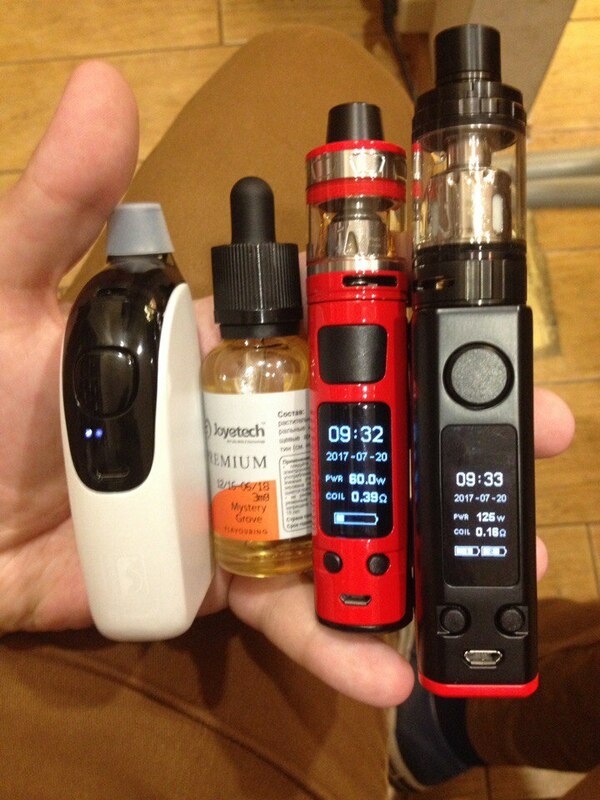 (07-23-2017, 10:05 AM)Smok_King Wrote: Kickn back with my joyetech elitar on a beautiful Sunday morning. Have a great weekend to all social members.